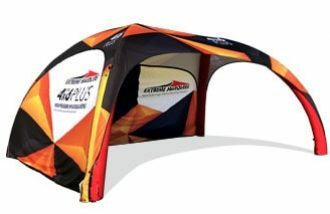 Buy ANY Aluminium Frame Marquee Package to receive one FREE accessory of your choice! THIS WEEK ONLY! Great value, limited stock available! *Conditions apply, to be eligible for this offer you must have a marquee order confirmed with a deposit or valid purchase order confirmed after 9am 11/10/2017 and before 5pm AEST 13/10/2017.